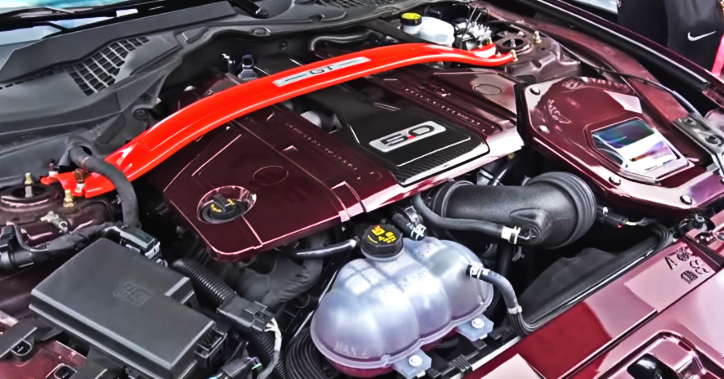 Since Ford Mustang introduced the S550 platform the American muscle cars became even more popular all over the world and various tuner shops are creating performance packages with this one coming from Royal Crimson being a a perfect example. 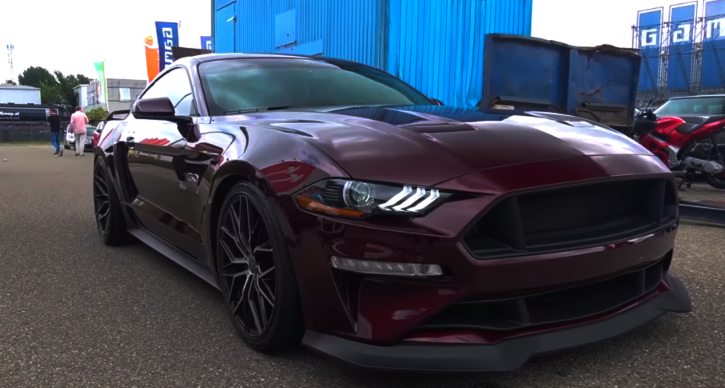 Some of the most noticeable body mods are the Cervini grilles, side scoops from Roush, wicked Raxiom LED Reverse Lights and the FT107 Forged wheels. 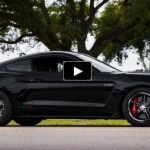 Further more this Mustang S550 performance package includes some engine mods from Roush boosting the horsepower and the killer V8 sound comes from MAK Performance cat delete pipes and MagnaFlow Competition Axle back. 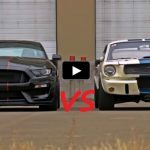 Check out the Gumbal video to see and hear more from this awesome Coyote Mustang and smack the Like!